Women's Nike Pro Warm Top is made with sweat-wicking Nike Pro Warm fabric and has alternating, horizontal stripes of mesh across the back for breathability. 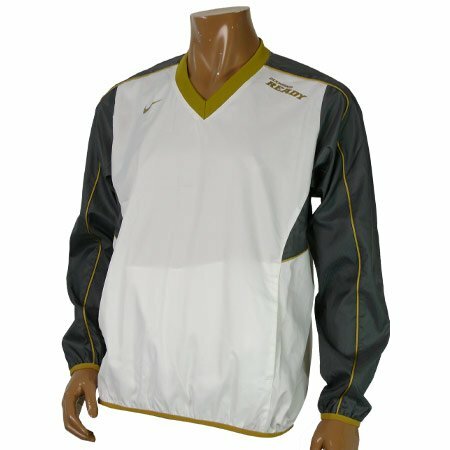 Its fitted design has a half-zip that lets you customize your ventilation. Nike Pro Warm fabric provides a sweat-wicking base layer of support. Back body has stripes of knit mesh for cooling. 1/2-length zipper allows you to control the level of ventilation. Thumbholes enhance coverage around the hands. Hem scoops slightly lower in the back for enhanced coverage.